Here's another dish to add on to the salted egg yolk family and it goes perfectly well as a meal with the curry chicken! 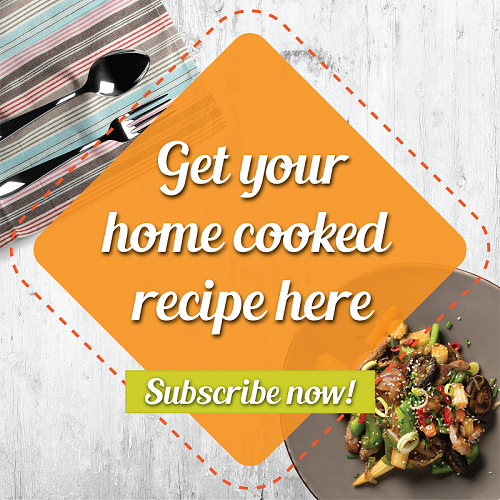 This dish is simple to prepare and it has been modified to make it a healthier dish - instead of frying the french bean, we blanched it with a little bit of salt and oil to enhance the taste and give it a little shine. If you claim to be a fan of anything salted egg yolk, be sure to be give this dish a try! 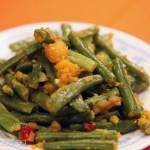 This dish is simple to prepare and it has been modified to make it a healthier dish - instead of frying the french bean, we blanched it with a little bit of salt and oil to enhance the taste and give it a little shine. 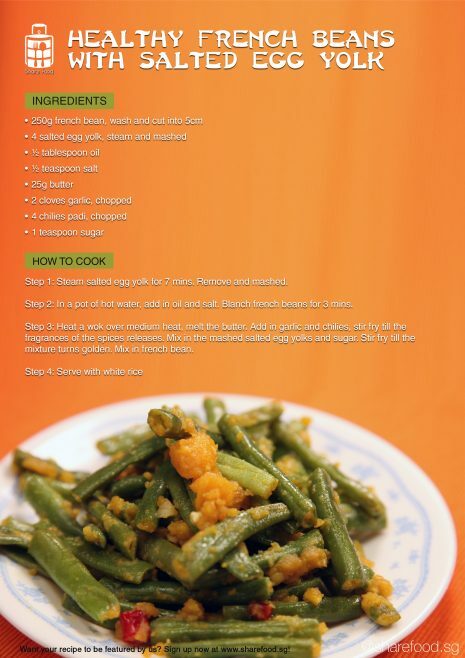 If you claim to be a fan of anything salted egg yolk, be sure to be give this dish a try! Join Share Food as Founding Members and enjoy exclusive privileges!